For more information or to schedule an appointment with our Baton Rouge chiropractor, call 225-754-7777 today! 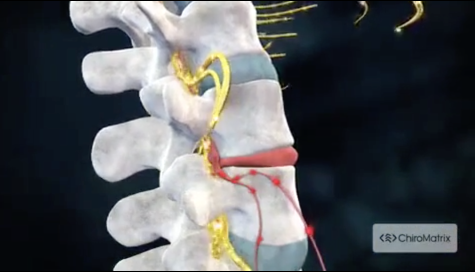 Are you experiencing neck or back pain? You don’t have to live in pain. Let us help you! At Martello Chiropractic,we treat accident and sports injuries that result in neck and back pain. Our office provides full chiropractic treatment and services. Whether you have sports, workers' compensation or auto accident injuries, we are ready to help you. Most insurance plans are accepted. Call us today and make an appointment! Ask about how you can save on your medical cost with our "Payment at time services are rendered discount program". Dr. Martello wants to be your next chiropractor. Sign-up using the form or call us at 225-754-7777 to take advantage of this exclusive offer.